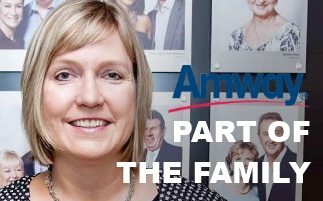 Amway is one of the largest direct selling businesses in the world, with sales of more than $US 10.8 billion and a proven business model with a 50+ year track record of results. We offer people the opportunity to start their own business, in a low risk and flexible way. 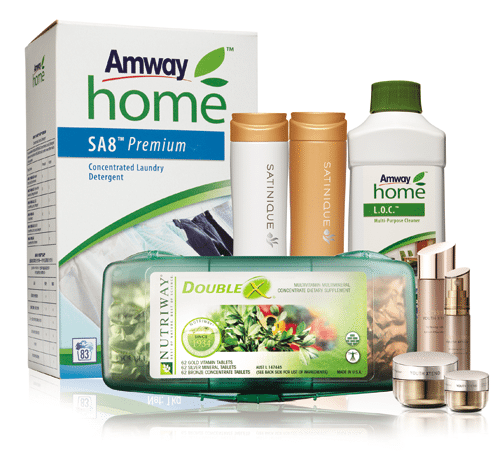 More than 3 million people in over 100 countries and territories have started their own business with Amway. Through the One by One Campaign for Children, Amway has helped more than 12 million children and donated more than US$250 million to charitable causes. We produce some of the most respected, award-winning, best-selling brands globally, grown and produced in an environmentally responsible way. Our NUTRILITE brand (sold locally as NUTRIWAY) is the world’s number one selling vitamins and dietary supplements brand. * Our ARTISTRY brand is among the world’s top five, largest-selling, premium skincare brands. SYDNEY is this week playing host to the Amway China Leadership Seminar – one of the largest Asian business events to visit the city in recent years. Amway’s local boss shares how the close-knit working model continues to generate value for the business, its distributors, and partners. 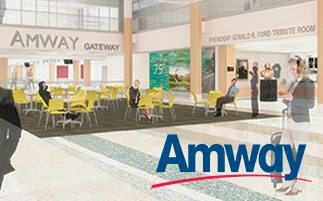 Amway was named the title sponsor for the Gerald R. Ford International Airport’s new $45 million Gateway Transformation Project.